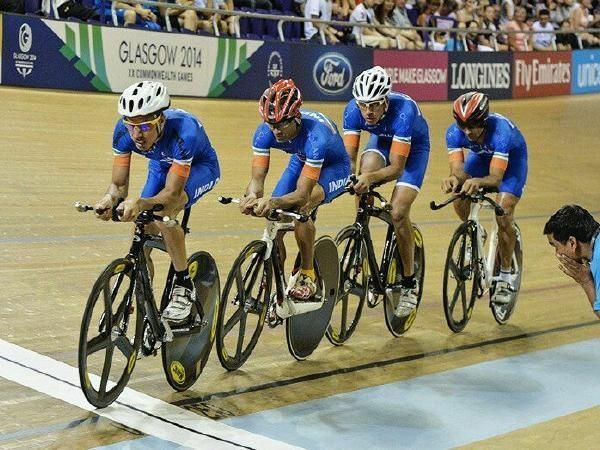 Indian cycling team is on a roll. In a country like India, you can see diversity which can’t be seen elsewhere. It is gradually flourishing with sporting talents from all across the nation. Teenager Esow Alben, hailing from the Island’s of Andaman and Nicobar proved himself and confirmed his status as the next big star in the cycling circuit. After bagging several records to his name, Esow has become the World No.1 in the Junior Sprinting Circuit. 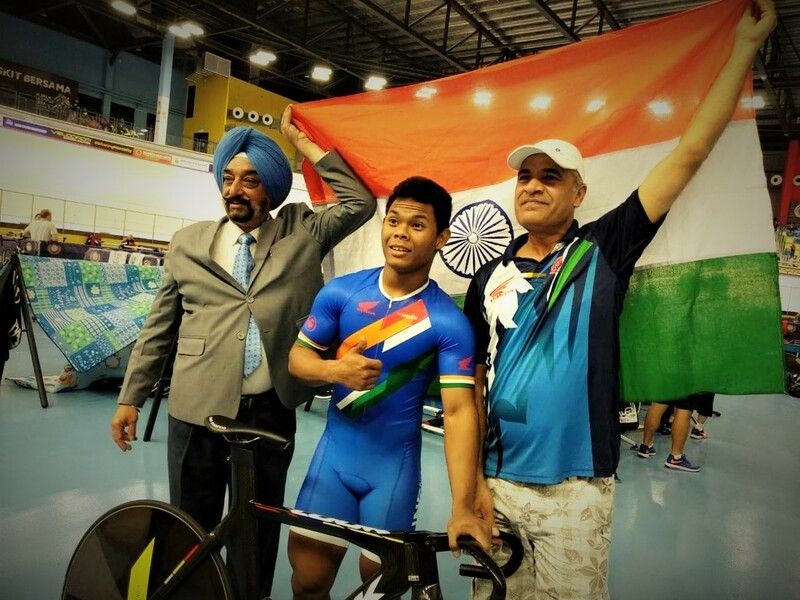 Earlier in February this year, Esow bagged two gold medals in the individual and team categories, before making it to a hat-trick of gold medals with his victory in the Men’s Junior Sprint event at the Championships. Esow raced ahead to grab a total of 1160 points and crowned himself as the World No. 1 in the Junior Sprinting circuit in June 2018. Esow bagged gold medals at the Cottbuser Sprint Cup 2018 and the GP Brno Track Cycling competitions. In the Großer Preis von Deutschland Sprint competition, he finished third. All of this brought him to the head and he was awarded 560 points which enabled him to be at the top of Junior Sprinting Rankings. Previously, Deborah Herold had gone up to be the World no. 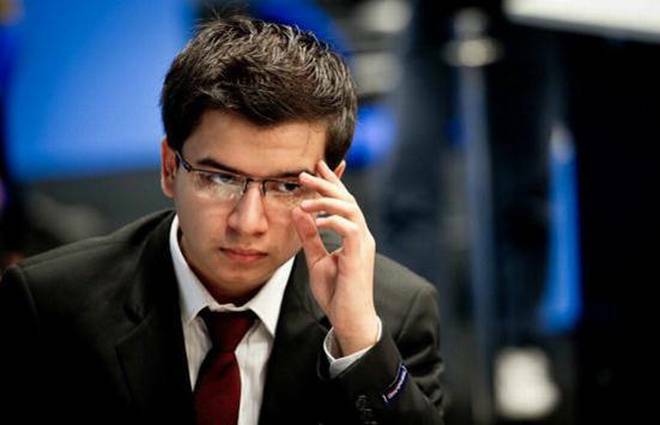 4, but now Esow has created history for India, by becoming the highest ranked player in the junior circuit. At such a young age, Esow has bagged several medals and records, which indicates that the bright future of India is cycling ahead. The Cycling Federation of India (CFI) has picked a 16- member team for the upcoming Asian games 2018. Men and women cyclists have been selected on their calibre for team pursuit and team sprint events respectively. The team had to undergo 3 trials to take part in the upcoming Asian games which are going to be held at Jakarta, Indonesia. The Men’s squad consists of Ranjit Singh, Manjeet Singh, Raju Bati, Manohar Lal, A. Bike Singh, Rajbeer Singh, Esow, Appolonious, and Dilawar. 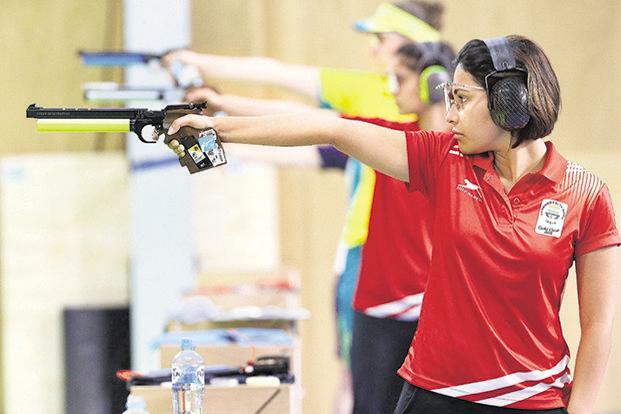 While the women’s team consists of Deborah, Aleena Reji, M. Sonali Chanu, T. Manorama Devi, Nayana Rajesh Priyadarshini, E. Chaoba Devi and Megha Gugad. 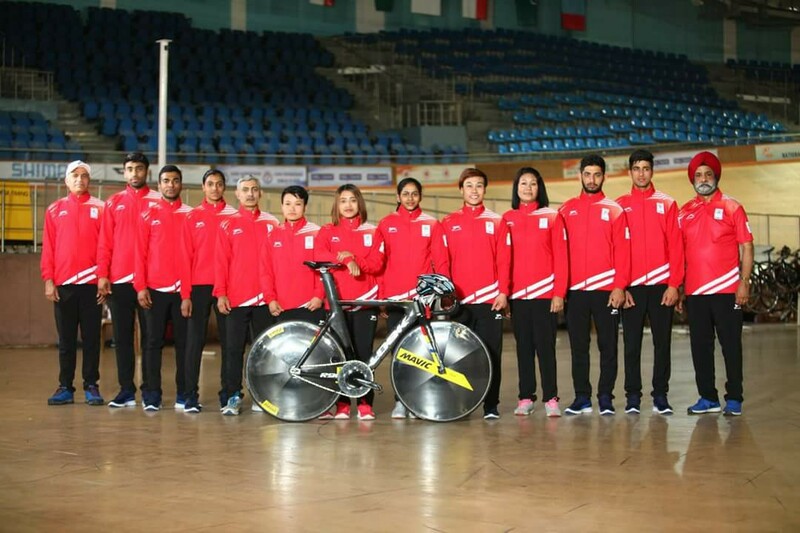 Indian cycling team was disappointed on the second day of the 21st Commonwealth Games 2018. As all of them failed to proceed towards the medal rounds in the reputable meet. Sahil Kumar, Ranjit Singh, and Sanuraj Sanandaraj failed to qualify for the preceding round. As they finished fourth, fifth and fourth at the Men’s Keirin First Round – in their respective heats. According to the qualification rules, the first two riders in each heat qualify to the second round, while all other riders proceed to the first round repechages. Hence, the Indian riders couldn’t come at the top 2 even in the repechage rounds. Men’s 4000 meters Individual pursuit, Manjit Singh also failed to qualify for the preceding round after clocking 4:39.744 to finish 24th out of 27 competitors. In the women’s qualification stage, Deborah clocked 11.484 seconds and finished 13th, while Aleena finished last clocking 12.207. The women’s 3000m Individual Pursuit Cycling event, India’s Amritha Reghunath, and Sonali Mayanglambam failed to qualify for the medal round. Sonali finished 20th after clocking 3:59.028 and Amritha finished last at No.22 in 4:12.437. “Cycling can flourish in India once the country starts winning medals at international events like the Asian Games”, Cycling Federation of India (CFI) Secretary General Onkar Singh said. Cycling in the country has improved in the last few years but it needs government support for the initial major spending before it becomes self-sustainable like any other sport. “A cycle costs Rs 5 lakh, a wheel will cost you Rs 1 lakh and 20 thousand and even a tire will cost you Rs 20,000. So, it is very difficult for a common man to take up cycling. There has to be some support from the government, state governments specifically,” Onkar told PTI in an interview. Cycling has been a struggling sport in India and has won just three medals at the Asian Games and a couple of medals in the Asian Championships so far. No Indian has qualified for the Olympics after the 1964 Games in Tokyo. “Obviously, we need more indoor facilities, better tracks, preferably of wooden tracks, across the country. It is not easy to do that because of the cost and lack of sponsors. 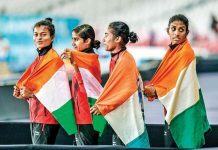 Unfortunately, we are not getting much support and investment from the public sector in such an eco-friendly sport,” Onkar said on the sidelines of the 37th Asian Track Cycling Championships. “We want to reach the Olympic level, qualify for the Olympics, win medals at the Asian level and in the Asian Games. Our first aim is to win medals at the Asian Games in 2018 and then qualify for the 2020 Olympics. I hope that will trigger a new beginning for cycling,” said Onkar. When asked about the future of cycling in India Onkar replied that ” India has considerably improved upon its standard. When we took over the Federation our ranking placed around 150th in the world. Now after six years of continuous training today our junior team is ranked No 1 in the team sprint and our Senior Cyclist Deborah is ranked 6th in the World in Time trial event. Whereas another few cyclists are ranked within the first fifteen in the world”. The Cycling Federation of India is the national governing body of cycling sport in India. It is the member of Asian Cycling Confederation and the Union Cycliste Internationale. Indian actor and sportsman Jankidas introduced Cycling as a sport in India in the mid-1930s and we thank him. Cycling reached its international level when Jankidas and his manager Swami Jagan Nath participated in the 1938 British Empire Games at Sydney. These two went forward and Indian cycling was able to secure its affiliation to the National Cyclists’ Union of England. 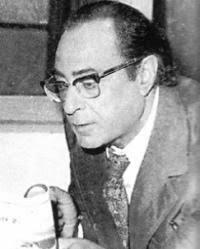 Sohrab H. Bhoot of Bombay, joined Jankidas to form the National Cyclists’ Federation of India in 1946, and they registered India with the world governing association, the Union Cycliste Internationale (UCI). The Cycling Federation of India then sent teams to the Olympic Games, the Asian Games, and major international cycling events. The London Olympics in 1948, the Peace Race in 1952, 1964, 1955 and the Tokyo International Championships in the year 1961.